A fan reads “The Shadow Over Innsmouth” – superbly! Posted by Person from Porlock in Dramatic Readings, September is Lovecraft Month! 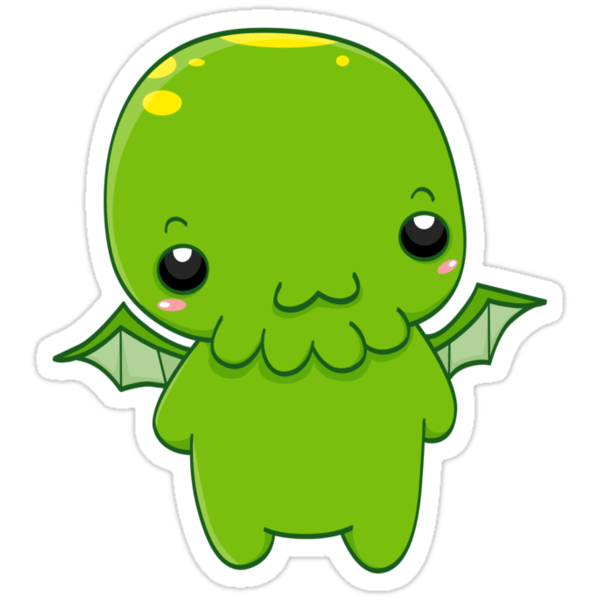 I keep wondering which of Lovecraft’s novelette’s can be considered his most famous one: The Shadow Over Innsmouth, or, indeed, The Call of Cthulhu. For me, personally, both rank equally high, though Innsmouth is perhaps more accessible and conventional, from today’s standards – and arguably famous through numerous adaptations. The text having reverted to the public domain a while ago (for all I know, at least), dedicated fans have rejoiced using it for all kinds of treatments and derivations, dramatic readings being one of them, in the age of Youtube. This one, by veteran podcaster Mike Bennett, is my favourite one (outside from the “pro” Lovecraft) audiobooks in German. And so I thought, without further ado, that I’d share it.